Bio: I was born and raised in San Diego, I graduated from San Diego State University with a Bachelor of Arts degree in English and dramatic arts. I went to New Zealand on a drama team in college and met my husband. We had four children. 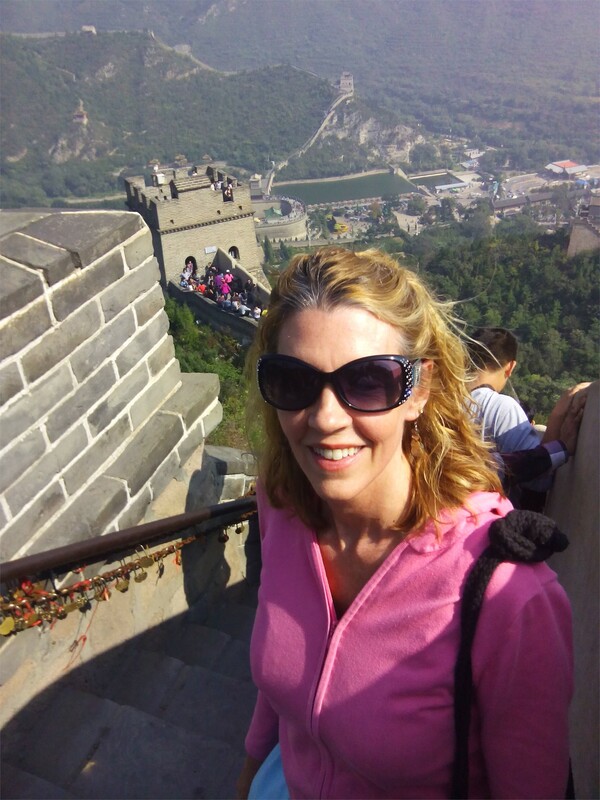 Several years ago my husband and I were teachers in China for two years. I love nature, the arts, and have traveled to 28 countries. 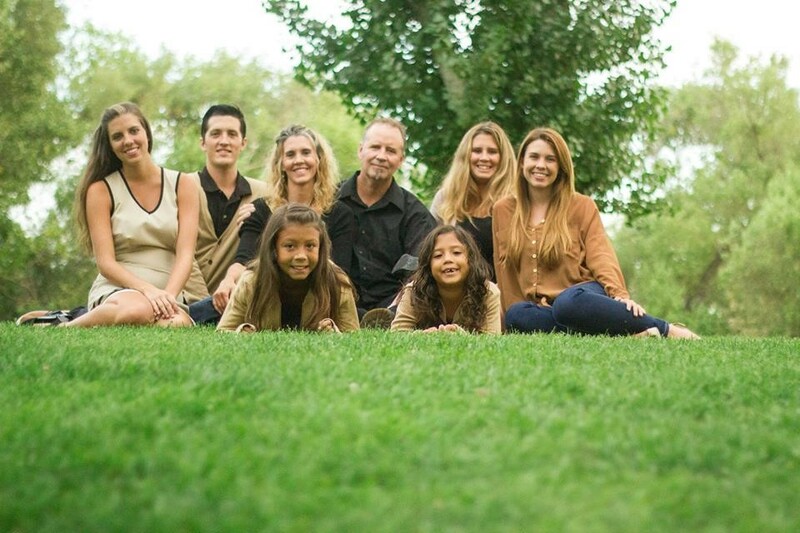 We now live in Redding near two of our daughters and two granddaughters. Experience: In San Diego, I was a substitute teacher for 4 years. 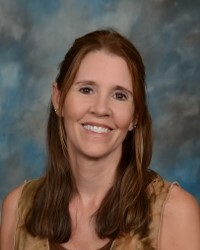 I taught English, AVID, dance, and drama in a private high school for 5 years. 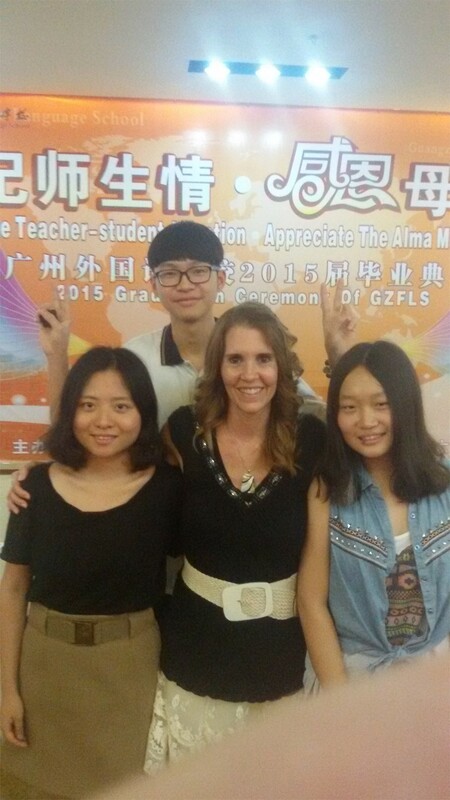 I taught 11th grade American Literature in China for 2 years. Last year I taught 11th grade English at Shasta High in Redding. *Received a Bachelor of Arts in English and dramatic arts from San Diego State University.